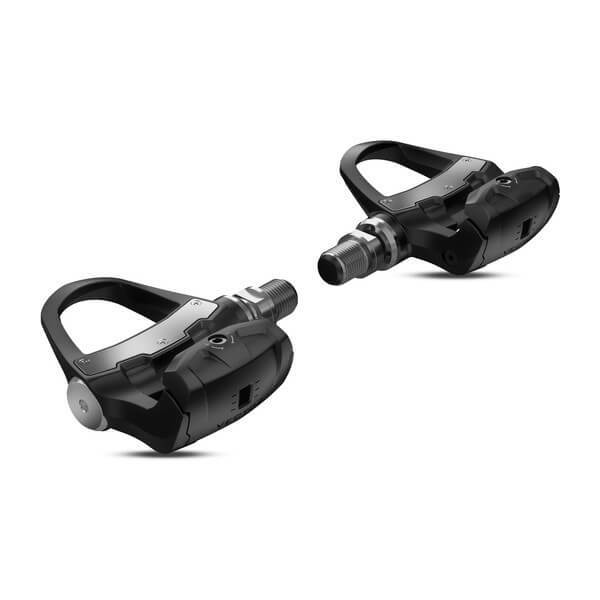 The Garmin Vector 3 Power Meter Pedals are Garmin’s newest generation power meter. Like the previous generation Vector 2, the Garmin Vector 3 is a dual-sided power meter pedal and measures independent left/right power and balance. The new Garmin Vector also provides access to Garmin’s advanced cycling dynamics data, as did the previous generation pedal. However, the Garmin Vector 3 makes several key improvements to the Vector 2. Most notably, it now installs quickly and easily. No more pedal pods or torque settings. Just screw it on and ride! It also features a new, slimmer design. The new design provides greater cornering clearance and improved stack height. 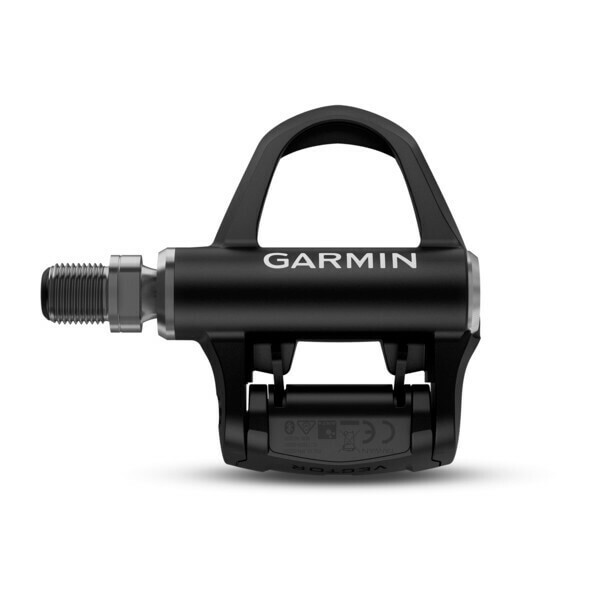 In addition, this new Garmin Vector 3 Power Meter supports both ANT+ and Bluetooth SMART enabled devices which means you can use it with your favorite bicycle computer, smart phone or tablet. The Garmin Vector 3 is a dual-sided power meter pedal and measures independent left/right power and balance. Installation has never been easier. The power meter can be installed in seconds…just like a normal pedal. No special tools required. It now features a new, slimmer design, and resembles a traditional pedal in look, size and shape. The Garmin Vector 3 is accurate to +/- 1.0%. This is an improvement over the previous generation pedal and bests the industry standard of +/- 2.0% accuracy. It supports both ANT+ and Bluetooth SMART devices, allowing you to use it with a bike computer, smart phone or tablet. 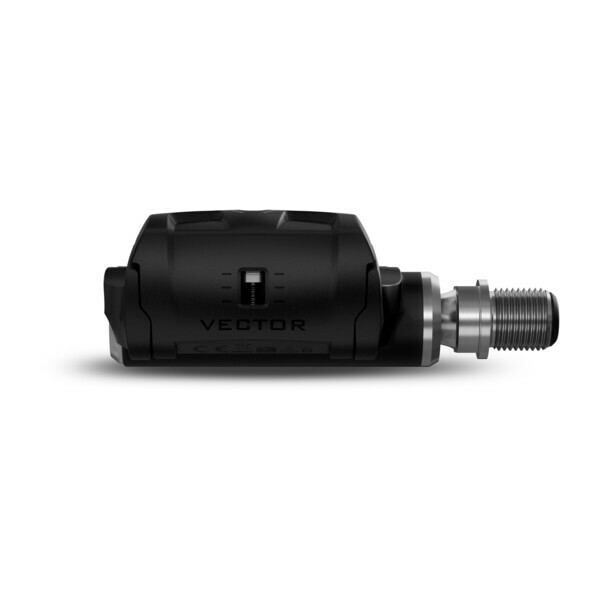 The Vector 3 provides access to Garmin’s suite of advanced cycling dynamics data such as power phase, peak power phase and platform center offset. Rider Weight Limit 231 lbs. Summary: I have had the opportunity to use a number of power meters over the years, and this is the most versatile option out there currently, especially if you have multiple bikes, and if you like the Look style pedal platform. Pros: Easy install; clean appearance; easy portability between bikes (no torque wrench required); can use any crank length, style and model you like; simple zero offset/calibration; dual sided; great accuracy and consistency; complete internal electronics design vice external pods on prior Vector generations. Reliable (6 months and going strong, over 4,000 miles). Cons: Battery change out a little delicate, but if you read the instructions and don’t over muscle it, its fine; form factor improved but still a little “chunky” compared to say a Look Keo Blade, but getting REALLY picky; limited to Look Keo cleats; slightly heavier then say a 4iii or Stages with lighter pedal options. Full disclosure, if you look around the internet, the initial reputation of these when they were released was a bit dodgy. Mine were solid from day 1, and the issues with dropouts that some folks had early on, appear to have been resolved via firmware and design improvements from Garmin. Overall, a great power solution especially if you use multiple bikes, or travel and want to rent a bike and still have power. Hi George. Thanks for the great review, one of the best we have seen in a while. We’re glad you are enjoying your Vector 3 pedals. We appreciate your business and are here if there is anything else we can do! This product is hard to get, and I have to say powermetercity did a great job in giving me updates as to when would this product would be available. I received the Vector 3 and am very happy with this product which is in my opinion one of the best power meters you could have. 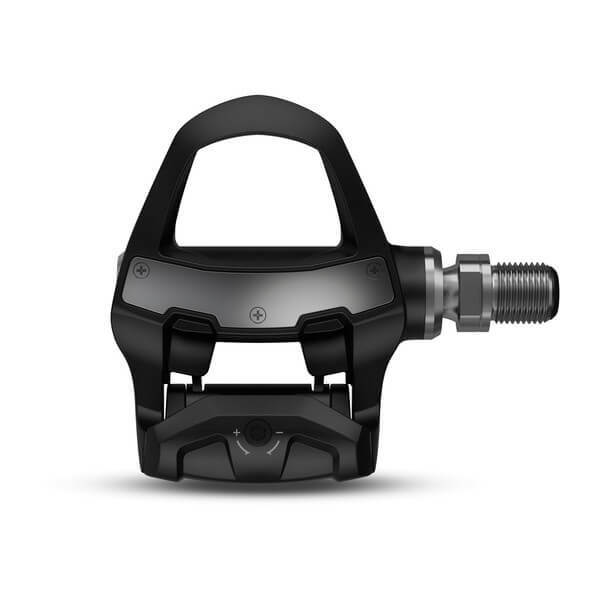 It is very easy to install and has a very slick look which makes these pedals very nice on your bike while having all the data you need to train or race. Hi Olivier. Thanks for the review. I hope the wait was worth it and you are enjoying your new Vector 3 pedals! 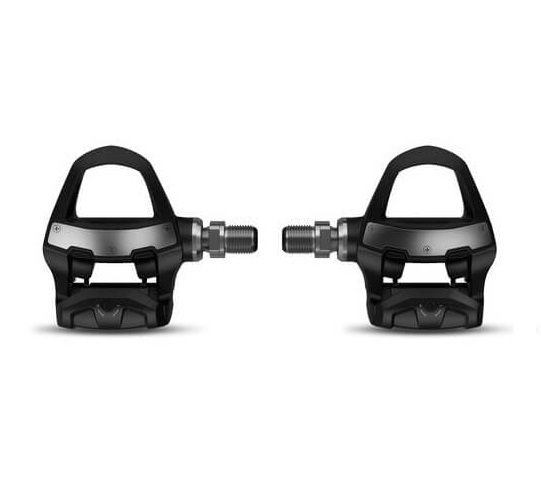 I purchased the Garmin Vector 3 pedals about 3 months ago, so I’ve had some time now to evaluate them. They’ve been great for me. I have had no technical issues at all – the pedals installed easily, and they’ve worked every time. I was riding without a power meter before, and I love the ability to see exactly how hard I’m working at any time. It’s helped me to really up my game, because I know when I should be going harder. 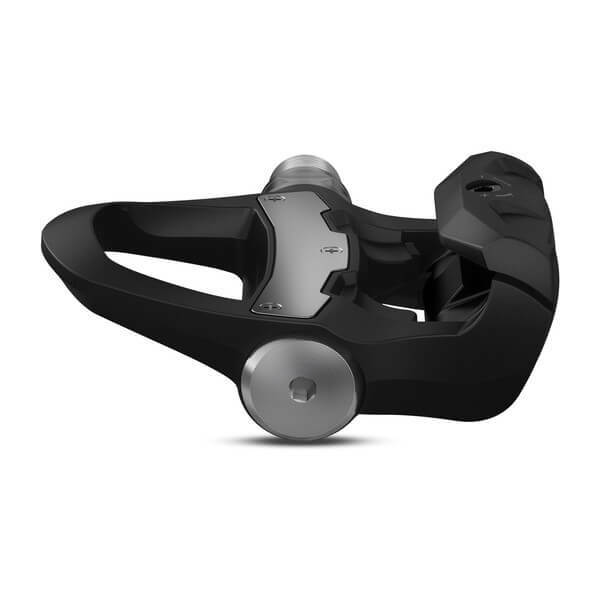 Things I like about the Vector 3 pedals: they were a breeze to install (just attach the pedals, sync up with your cycling computer, and you’re done), they are unobtrusive (every bike has pedals), I can see true power from both legs (rather than just one). So far, I haven’t found anything not to like. Hi Brian. Thanks for the review on your Garmin Vector 3. We’re really happy you’re enjoying them. Keep laying the power down and let us know if we can help you with anything else!